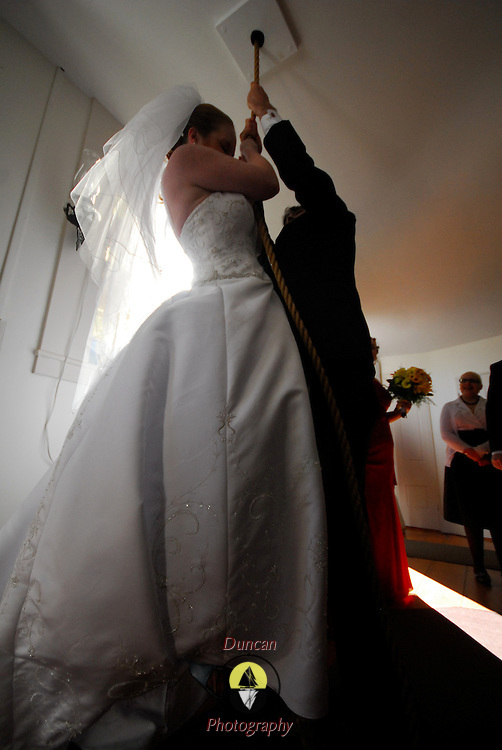 9/26/09 -- The wedding of Maryann Christensen and Robert Johnson. Photo by Roger S. Duncan. 2009 Maine September Wedding event phippsburg Maine Maritime museum long reach room phippsburg chapel.